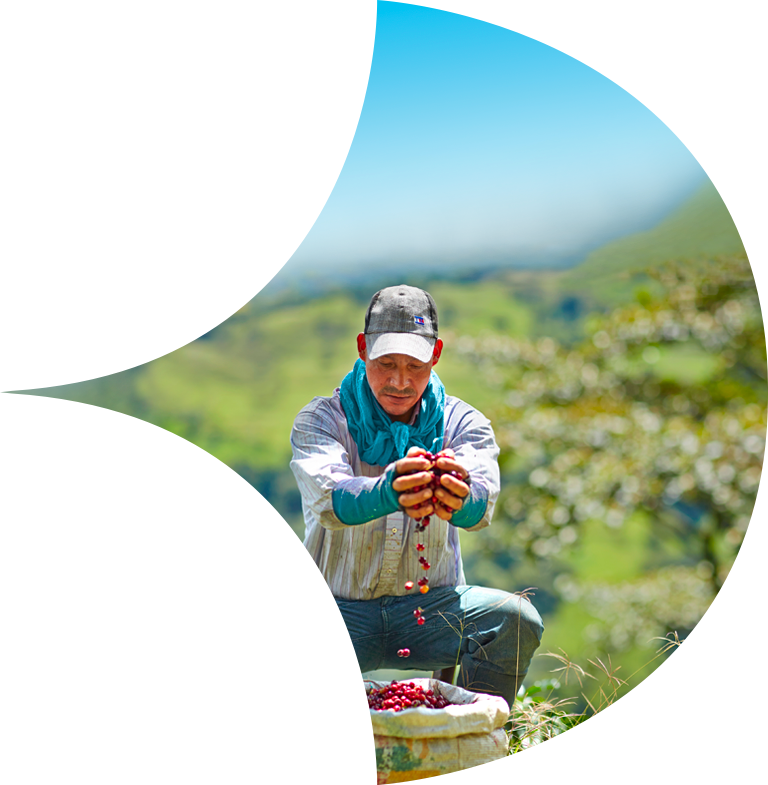 A comprehensive sustainable sourcing solution in the agri B2B marketplace. Through AtSource we can seamlessly connect you directly to the source of your supply, across the entire journey from field to processing, country of origin to destination market. This insight helps you to shape real change on the ground and meet your many social and environmental targets. Giving you unparalleled social and environmental information and traceability to increase supply chain resilience. Helping you make informed choices by assessing and sharing the potential risks in our supply chains. Empowering you to make decisions that will improve farmer livelihoods, promote safe and fair employment, and drive optimum use of land and natural resources. Consumers worldwide increasingly demand more assurance that what they purchase is safe and sustainable for both people and planet. AtSource is a powerful resource enabling you to meet these expectations and more, as you advance on your own sustainability journeys. You have the flexibility to move between tiers to control the level of the information you receive. Customers have reassurance that suppliers are engaged on responsible sourcing principles and practices under the Olam Supplier Code. We provide country level social and environmental risk-screening, coupled with our Eco-Calculator. Focuses on 12 core sustainability topics, with over 80 indicators, starting at farmer group level. Granular traceability and advanced environmental footprinting track right from the farm thorugh to logistics, processing and delivery, to the customer. Programmes are subject to independent verification of all metrics corresponding to the improvement of economic, environmental and social factors. The resulting insights offer opportunities for more precise and resource-efficient sustainability programmes. Our ambition to transform the supply chain by delivering a net positive impact at scale. These programmes, co-created with customers and other partners, will significantly regenerate landscapes in which farmers prosper and communities thrive. Such programmes will ultimately benefit wider populations and the earth's ecosystems. Based on our own experience as well as insights from partners, and targets of the UN Sustainable Development Goals, we have identified 12 core sustainability topics for AtSource, grouped into 3 pillars: Prosperous Farmers & Farming Systems, Thriving Communities and Regenerating The Living World.